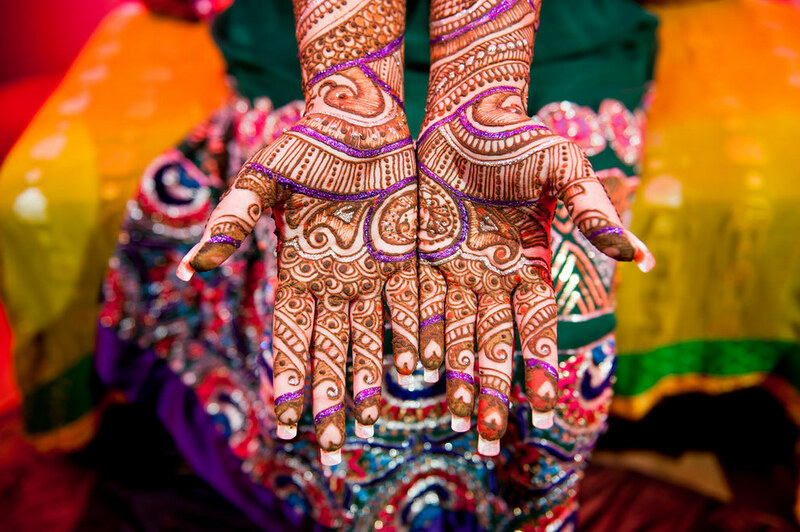 India, the land of diversity and contrasts boasts of one of the richest Asian cultures in history. 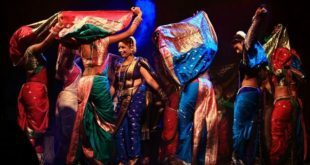 In this post, our cultural gurus at term paper help will explore some of the rich cultural components that constitute the Indian subcontinent. The exploration will cover all the main areas of Indian life such as food, festivals, religion, interpersonal relations, and music. Remain with this post to learn what you don’t know about this Asian giant. Did you know that Indian people are among of the most welcoming in the world? In its culture, Indians believe that visitors are “gods” and you should take care of them irrespective of whether they are your family members or not. Did you know that India is the original home of Hinduism and Buddhism? About 84% of the country’s inhabitants are Hindus while Islam claims to have about 13 percent of the country’s population. Given that India has over a billion inhabitants, the country has about 130 million people who subscribe to Islam, making it one of the largest Islamic countries in the world. This means that over 10 percent of Muslims around here. Indians are very rich in architectural works and arts. One of the most popular examples of this genius is the Taj Mahal. This edifice was constructed by one of India’s emperors called Shah Jahan. He constructed it to honor his wife after whom the structure is named. In dressing issues, women love donning in color-rich silk saris. Inversely, their male counterparts love donning in dhotis. 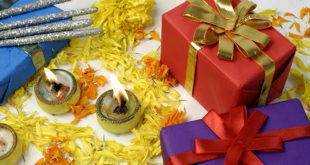 Regarding cultural and religious festivals, the equation is never complete without Diwali. This feast is the most significant in the Indian calendar besides being the largest and most popular. This festival lasts for five days and it is marked by lights that are meant to symbolize the inner “light” that proceeds from spiritual darkness. Another popular celebration is Holi, which is dedicated to the celebration of colors. 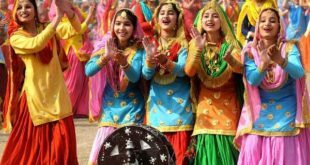 It is also known as the celebration of love, and Indians celebrate it during spring. Unlike in the West, Indians have a very deep respect for the elders. They honor their seniors and elders because they are the heads of families. They also venerate them as sources of blessings and that is why they touch their feet to tap into those blessings. Besides just honoring seniors and elders in the society, it emphasizes mutual honor among member of the society. It emphasizes respect each other irrespective of their social class, gender, or beliefs. Indian culture is also rich in delicious food. The cuisine is marked by various regional styles and hot herbs and spices. Some of the main components of this country’s food are lamb, goat, chicken, and fish. The culture also teaches its people to assist those in problems. Indians are trained to be compassionate to others right from their early childhood as a means of multiplying happiness and joy. You are now up to date with India culture. We hope you will know what to expect the day you visit the land of contrasts and diversity.